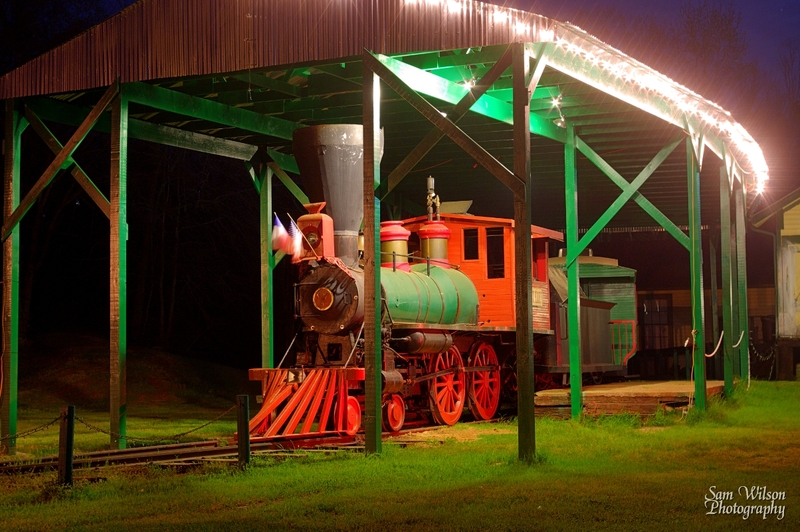 Please join us for a festive evening and ride the Historic Jefferson Railway train to support The Texas & Pacific Railroad returning to Jefferson. Donations accepted toward cost of bringing the R.D. Moses T&P Railroad layout to the Jefferson Historic Museum. Silent Auction. Raffle. See additional details below. Also visit YouTube: RD Moses’ HO scale Texas & Pacific Railway. Any donation is welcome and will be put to good use. Thank you so much for your consideration. For additional information, contact Jefferson Historic Museum, 903-665-2775, or Jefferson Cypress Bayou Model Train Club, President Roy Richie, 903-665-9900. This entry was posted on Thursday, August 18th, 2011 at 10:13 pm and is filed under Historic Jefferson Railway, Jefferson Texas, Specials and Promotions. You can follow any responses to this entry through the RSS 2.0 feed. Both comments and pings are currently closed.